When I look back over the last ten years of ad sales, our revenues clearly started to grow once Dovetail was on board. Their continued contribution and desire to help us surpass our strategic objectives has been exemplary. But what we really respect, beyond just sales numbers, is the type of organization they are, their values and culture. We view the organization as an extension of ourselves and we’re proud to have their sales team represent us. Thanks to Dovetail, we make more money on each issue than we used to make for a whole year’s worth of issues. They have been real partners in building our magazine. They’ve gone way above and beyond in helping us find sponsors for contests not related to our magazine, and have even helped us negotiate a better deal for printing. And they’re fun to work with. 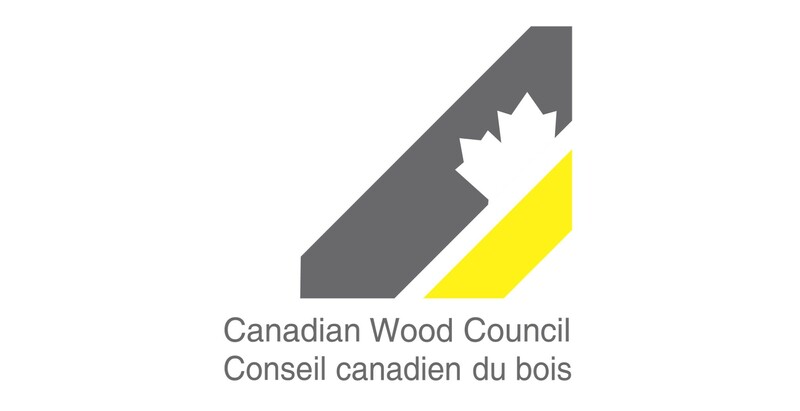 The Canadian Wood Council has contracted with Dovetail Communications since 2006. What sets Dovetail apart from the competition is their hands-on and professional approach for getting the job done. 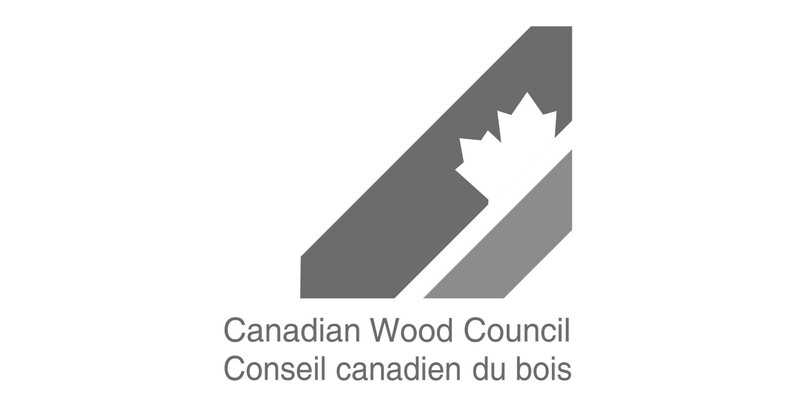 The Canadian Wood Council is not just a client of Dovetail’s, but a partner. With the help of Dovetail, our magazine has grown in distribution and popularity throughout the years, and we’re eager to see where Dovetail will take it next. Over a more than 10-year period as National Advertising Sales Representative for Engineering Dimensions, Dovetail Communications consistently exceeded our advertising revenue expectations. In 2004 their professional sales team achieved our best-ever year. They have worked with us to implement several much needed reader surveys and developed a media kit that reflects our unique readership of almost 70,000 professional engineers. 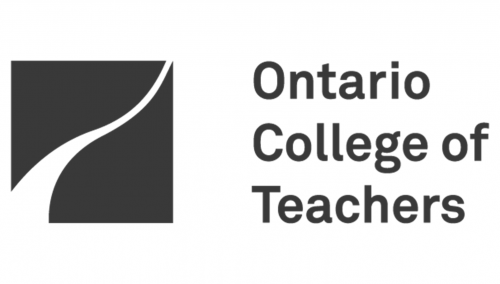 As specialists in publications serving association members and licenses professionals, they appreciate our special position as the official journal of Professional Engineers Ontario and have always represented us with integrity and the highest standards of publishing ethics. Through our association, we have together grown.